Kala is likely the most popular ukulele brand today, and you’ll find their products just about anywhere ukuleles are sold. 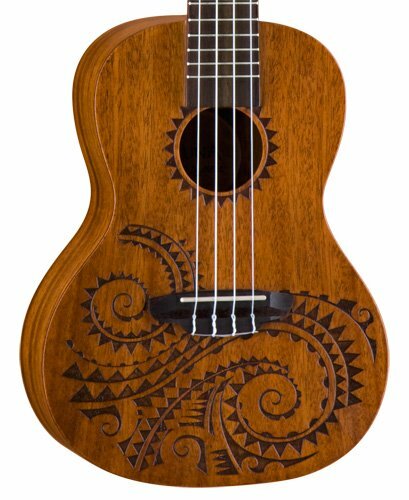 Their Kala 15S is probably the most popular ukulele that beginners pick up due to the affordable price, quality construction, and premium Aquila Nylgut strings that come standard. For the price, it can’t be beat when it comes to getting someone their first ukulele. 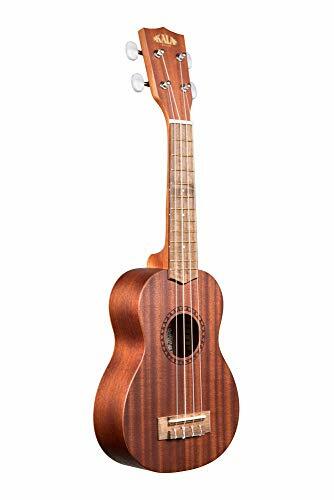 While Kala does make an excellent beginner uke, they also make such a wide variety of ukuleles that you can’t just call them a beginner brand or expert brand. They truly make something for everyone and at all price points, which is one key factor in making them one of the best ukulele brands you’ll find. Quality construction in always a top priority and they’re not afraid to innovate, like they have with their Kala Waterman plastic ukulele. Lanikai is another ukulele brand that has a wide variety of ukuleles of all types and sizes. They best know for being a cheaper to mid-range option, with their best sellers being under $100. 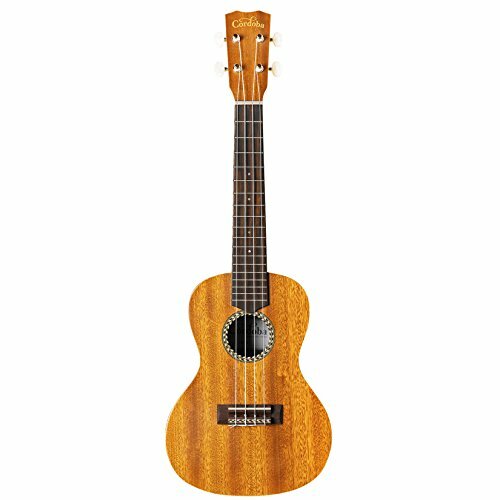 We view Lanikai as making a good ukulele for kids and beginners, but feel if you’re ready to spend more money there are better brands for more advanced players. The LU-21 is their best selling ukulele geared towards beginners. Our next brand stands out from the rest with the aesthetics of their instruments. Luna makes instruments with bold and distinctive design elements that you’ll likely either love or hate. Etched into the body of the ukulele is a unique, Hawaiian-inspired tattoo design. Other ukuleles from Luna may feature a full graphical image on the top of the instrument. Luna is a beginner to mid-range ukulele manufacturer that doesn’t have quite as much for the advanced musicians. If you’re a beginner looking for an artistic ukulele that makes a bold statement, they’re the perfect brand. Many people find they connect to the artistic spirit of these instruments more than others. Cordoba was initially a guitar company that specialized in nylon stringed acoustics, but have made a very successful venture into ukuleles. Utilizing their expertise working with exotic woods and experience with nylon acoustics, they’ve really made a name for themselves with their line of ukuleles. While they don’t have any outlandish design elements like Luna, they do have a build quality that is second to none. Cordoba is more of a mid-range to high-end ukulele brand for intermediates and experts. Most of their ukuleles are around $100 and up. Being priced higher than most beginners want to spend, Cordoba doesn’t have the biggest following, but they do have many loyal customers among the more advanced crowd. We highly recommend Cordoba to anyone who is looking to expand their ukulele arsenal with a higher-end purchase.